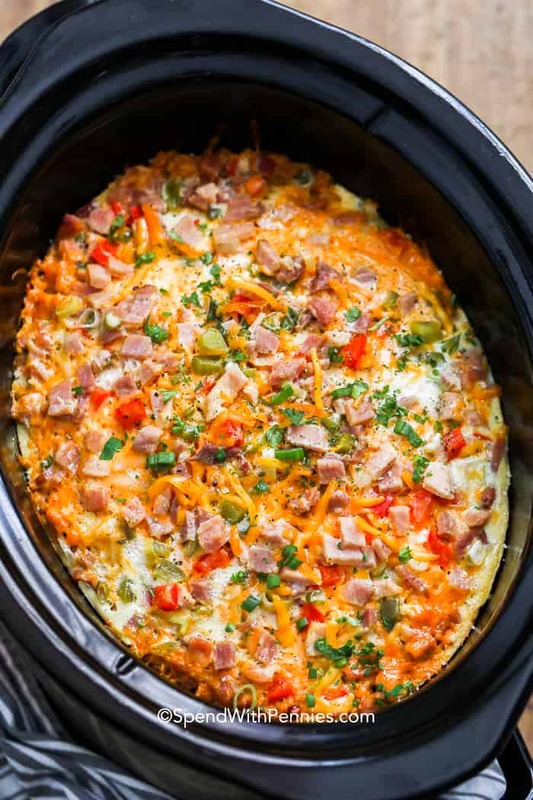 CrockPot breakfast casserole goes from the slow cooker to the table in a matter of hours! 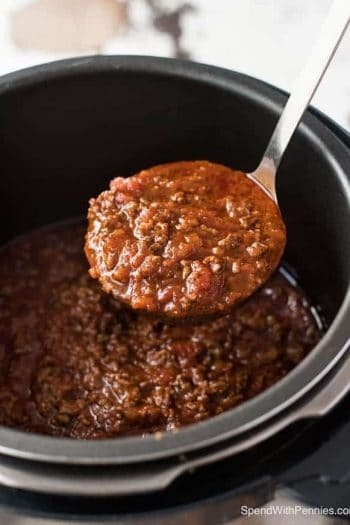 Set the Crock Pot at night and get some rest, or whip it up in the morning! Either way, breakfast is ready with all the right flavors to get everyone’s day started off right! 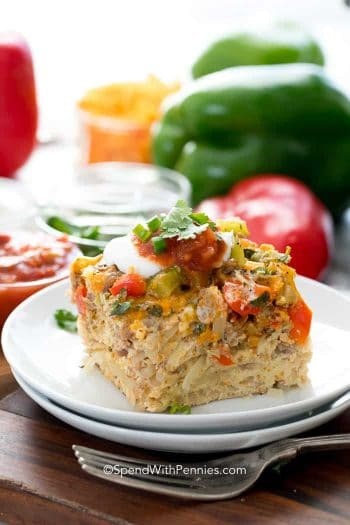 A combination of shredded hash browns, sausage or ham and lots of cheese is covered with eggs and “bakes” to perfection in the slow cooker. 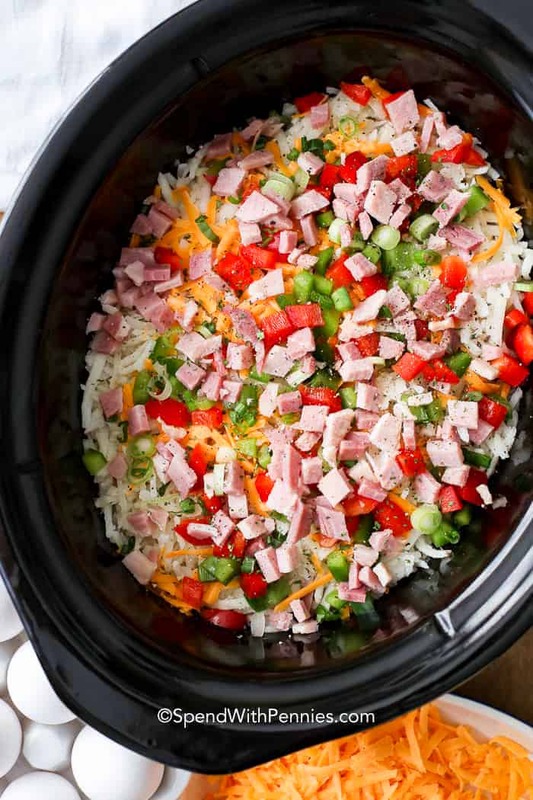 Making a CrockPot breakfast casserole recipe has never been easier! 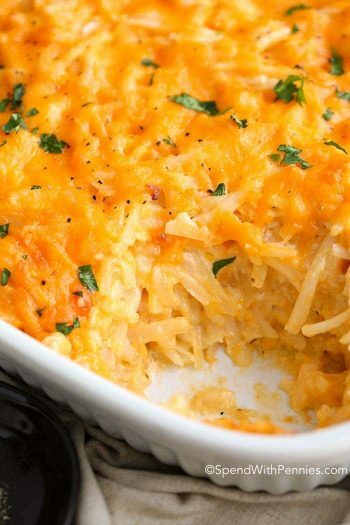 HASH BROWNS: Shredded hash browns work best in this recipe. 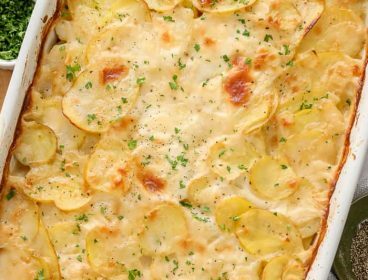 If you prefer more ‘potato’ in your casserole, you can certainly use diced hash brown potatoes or homestyle potatoes. MEAT: I most often use sausage or ham. 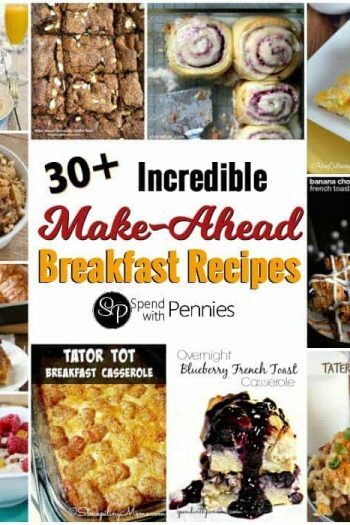 Bacon (or really any breakfast meat) will work perfectly in this recipe! CHEESE & EGGS: I love the flavor sharp cheddar adds but any cheese works. 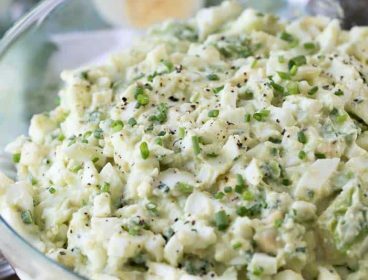 Use whole eggs or even low fat egg substitute. 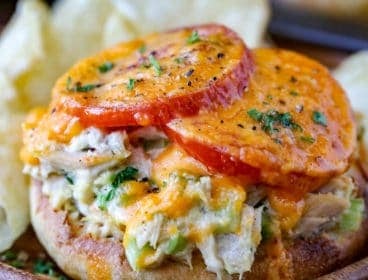 TOPPINGS: Feel free to add salsa or Tabasco and once you’re ready to serve, a nice dollop of sour cream and some chopped green onions! PREP: prep the veggies and dice the meat. WHISK: whisk the eggs, milk, dry mustard, and salt and pepper. 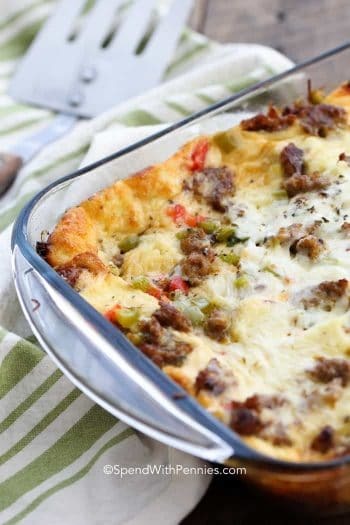 LAYER: layer the hash browns, meat, onions, cheese, and peppers. Repeat, ending with cheese. COOK: cook on HIGH for 2 1/2 to 3 hours, or LOW for 7-8 hours. 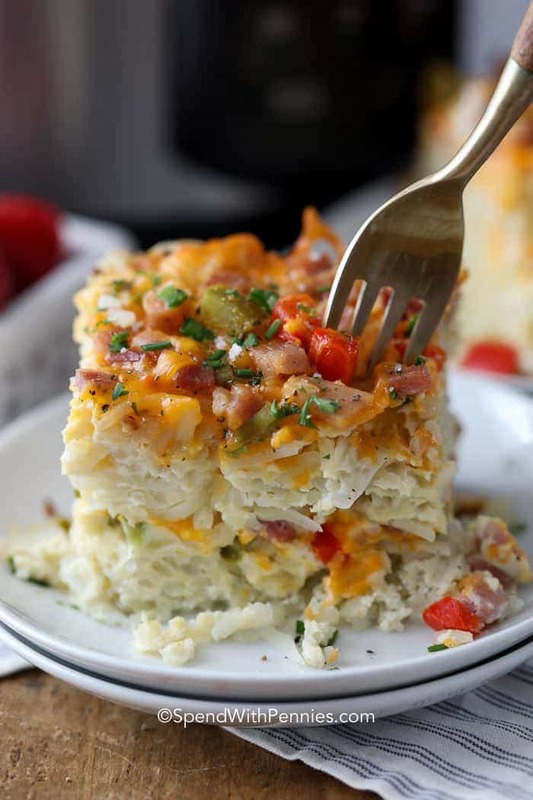 Overnight Breakfast Casserole with Bacon – My all time favorite breakfast! Overnight Oats – Prep ahead! 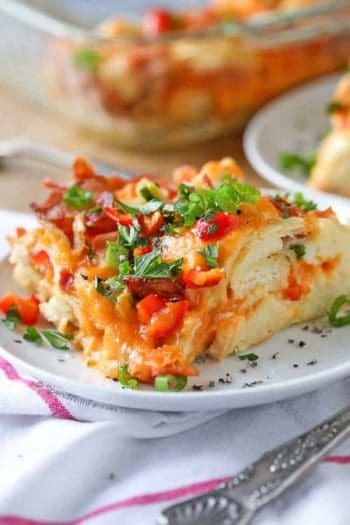 This slow cooker breakfast casserole recipe will take about 7-8 hours on LOW and 2 1/2 – 3 hours on HIGH in a 6QT slow cooker. 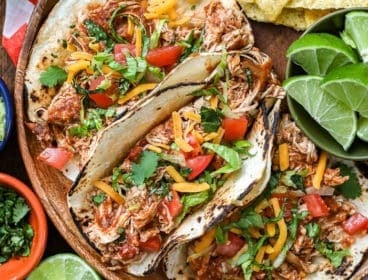 If you’re working with a smaller slow cooker or doubling the recipe, the cooking time may need to be adjusted slightly to compensate. 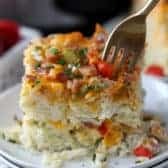 Can You Freeze CrockPot Breakfast Casserole? 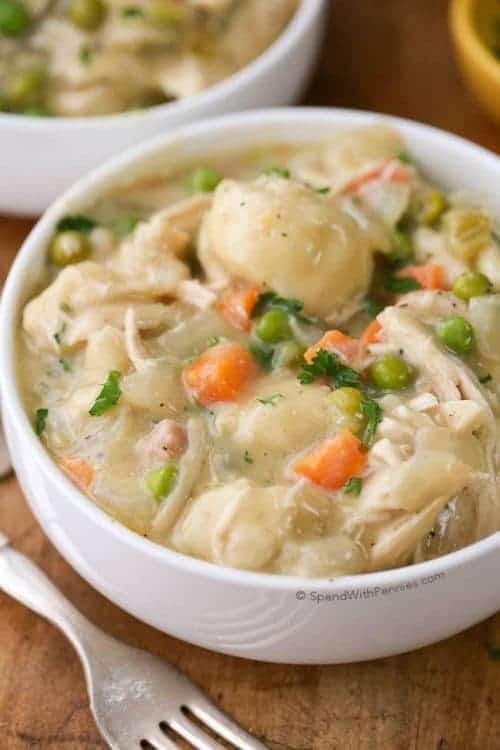 Like all casseroles, the best way to freeze them is to make sure they are fully cooled before they’re put in the freezer. 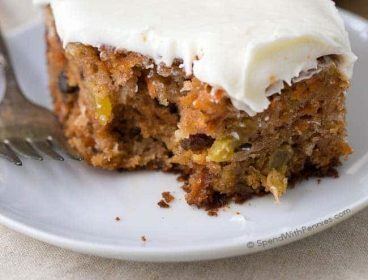 Once it is fully baked, chill overnight and then the next day, remove and either slice into portions and freeze individually or freeze in sections in a plastic bag. Just reheat in the microwave! 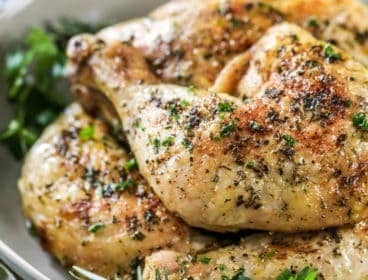 Easy to make and easy to clean up!